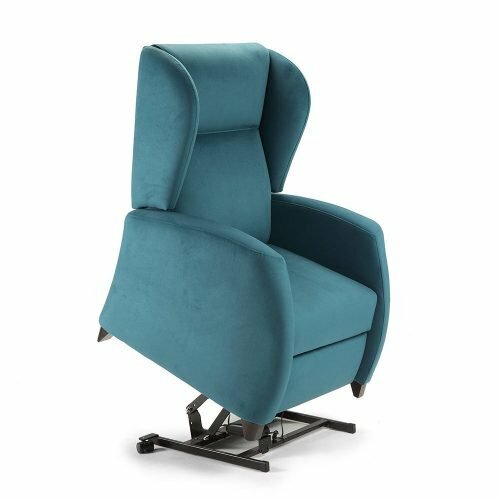 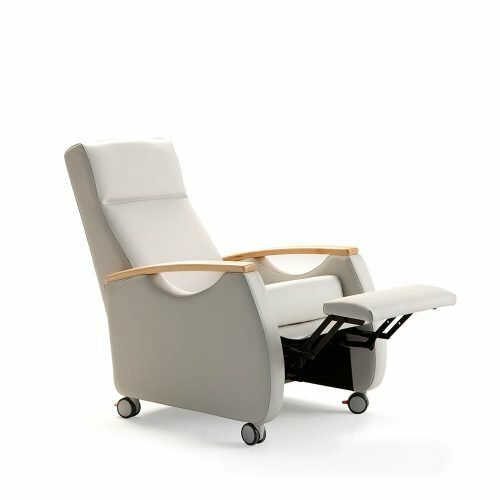 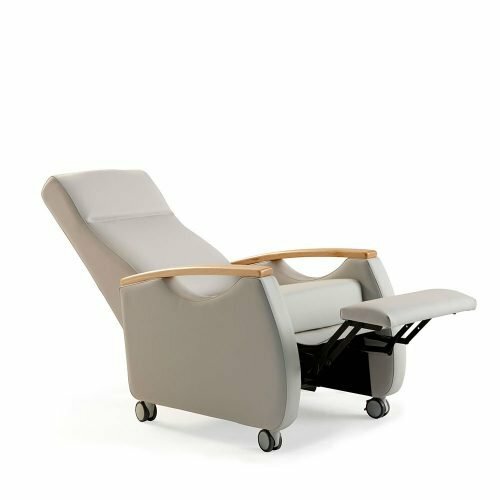 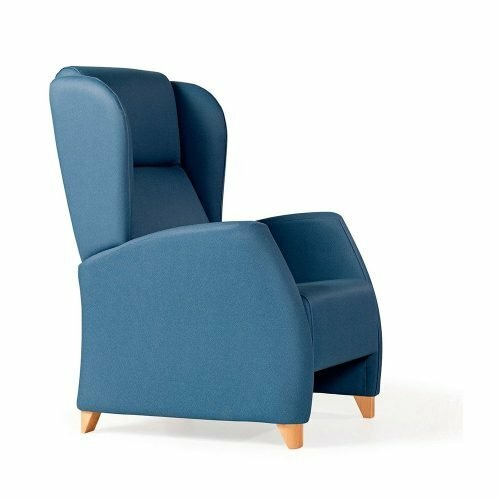 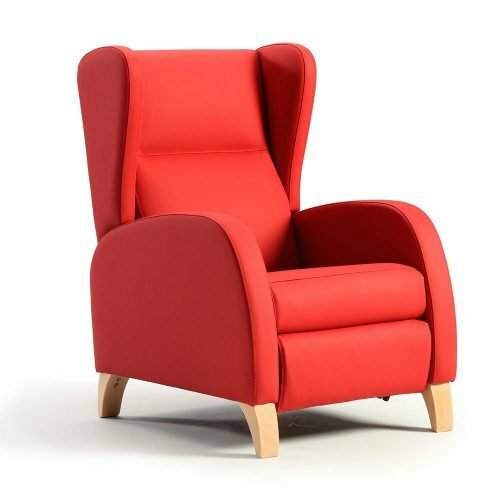 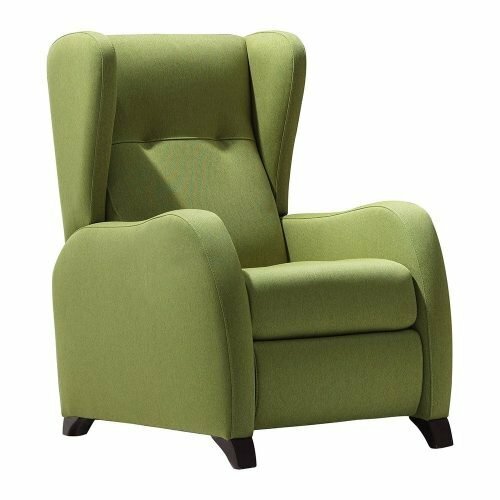 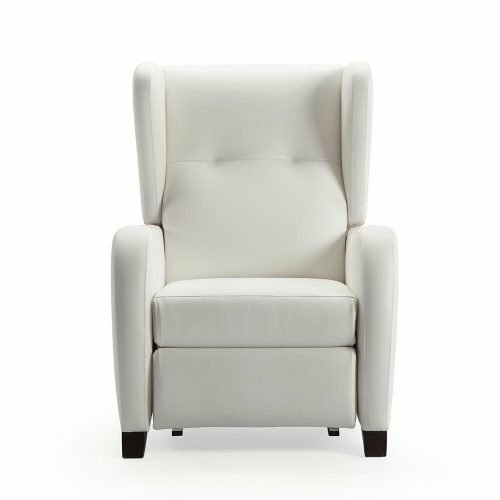 Armchairs with all the amenities and facilities required by the elderly and people, which because of their physical condition spend many hours sitting. 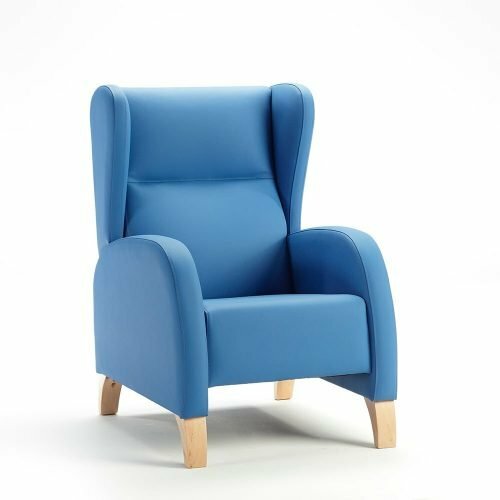 They provide greater independence for people with disabilities and help to achieve a better quality of life. 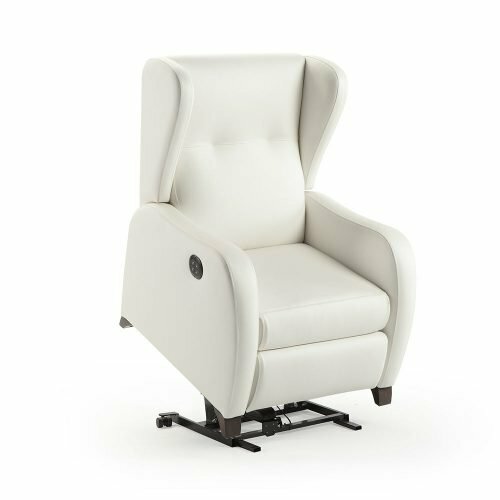 We have lift motorized chairs to facilitate movement of sit and stand up safely. 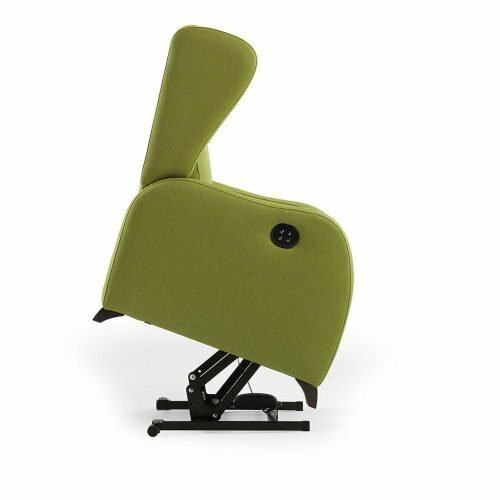 There is the possibility of adding wheels to many of our models, which facilitates the transfer of the user inside his home from one room to another without having to use a wheelchair. 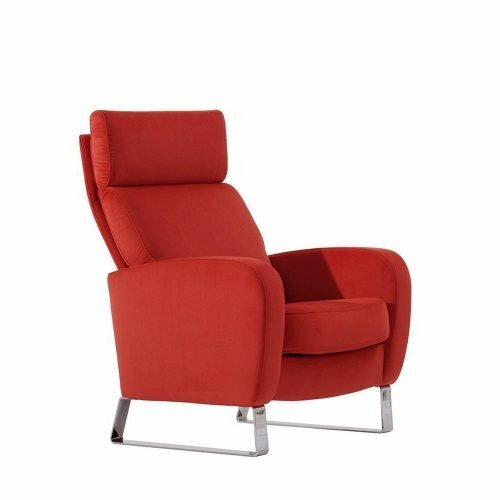 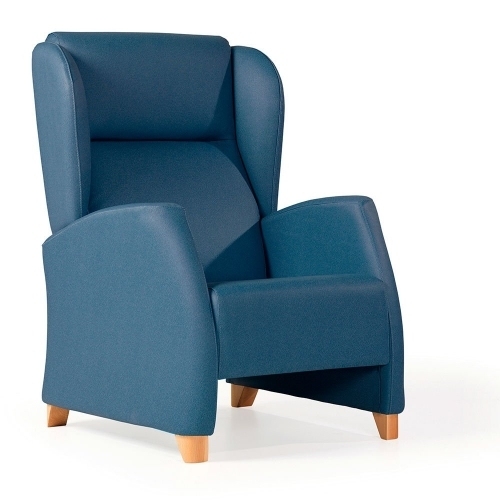 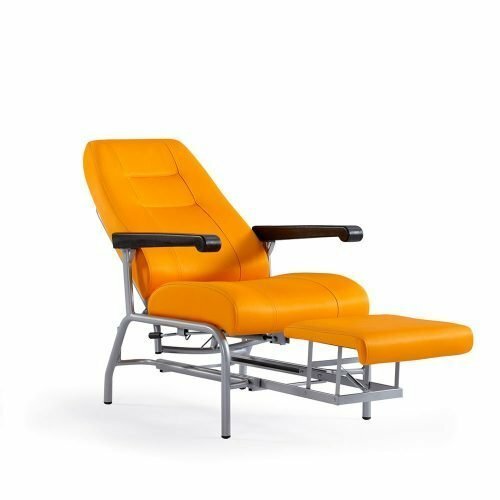 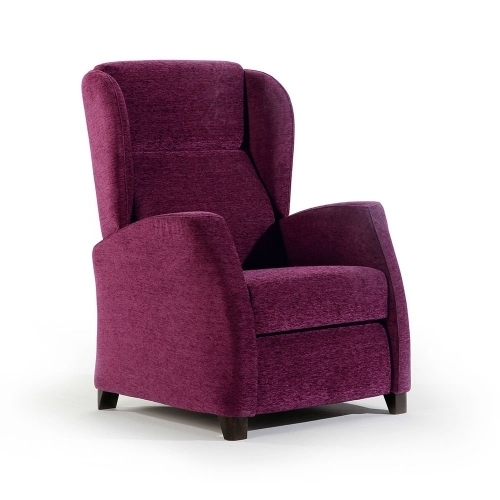 In our product range you will find recliners and fixed armchairs with appropriate measures to use simple and safely. 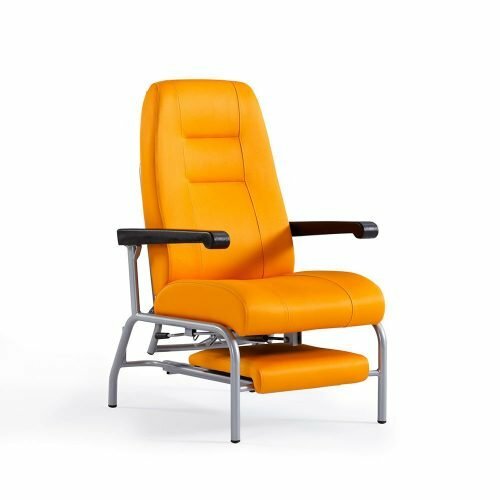 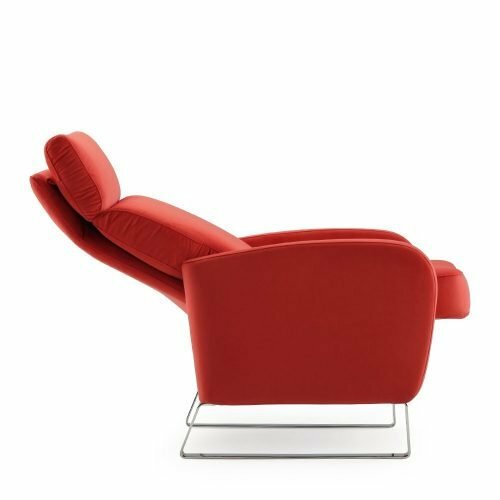 The seat should have certain height so that the user does not need to work hard to stand up, and armrests to serve as fulcrum. 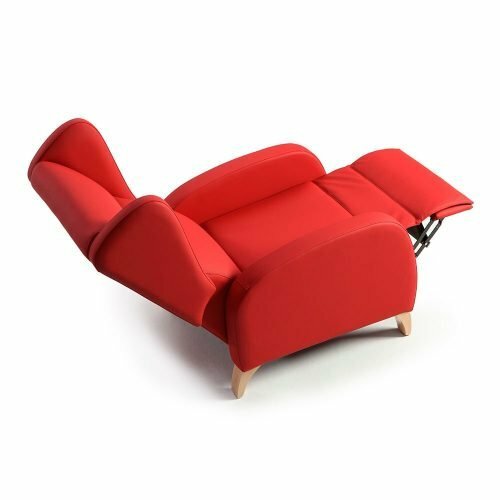 The fillings should not be too soft to prevent the user from getting too down.